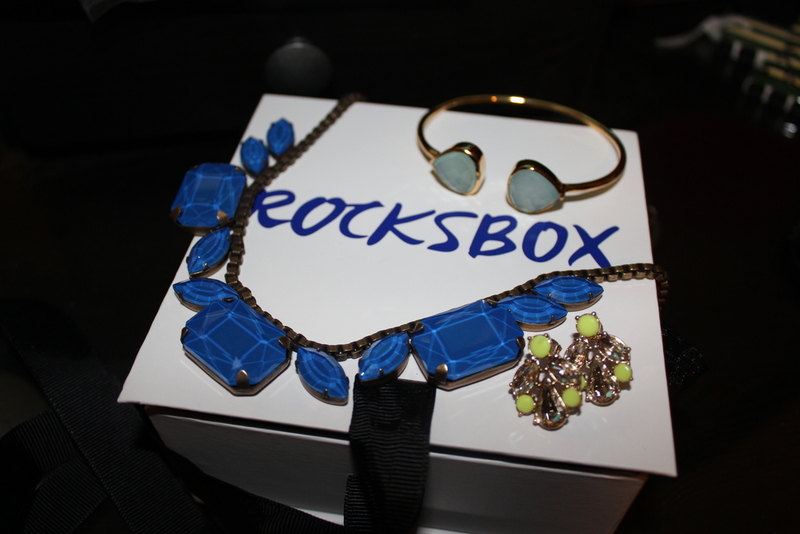 If you've never heard of Rocksbox, catch up quick! They are a jewelry service that literally rocks. You pay a flat fee of $19 a month and get unlimited amounts of jewelry, but YOU can try it completely free by using code 'LaurenElizabethXOXO' when you sign up. Sold? Sign up here. Not sold? Here's how it works! 2) Take an all inclusive style quiz. Tell them what you like, what you don't like, what colors look good on you, etc. You can even tell them if you have a special event coming up and need jewelry catered specifically for it. 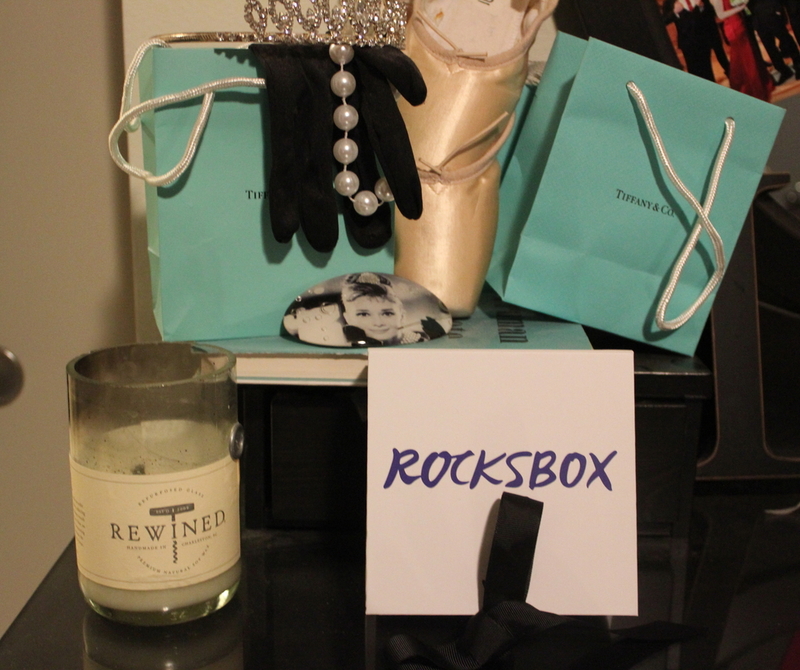 3) View their jewelry listings and click things you like to create a wishlist. 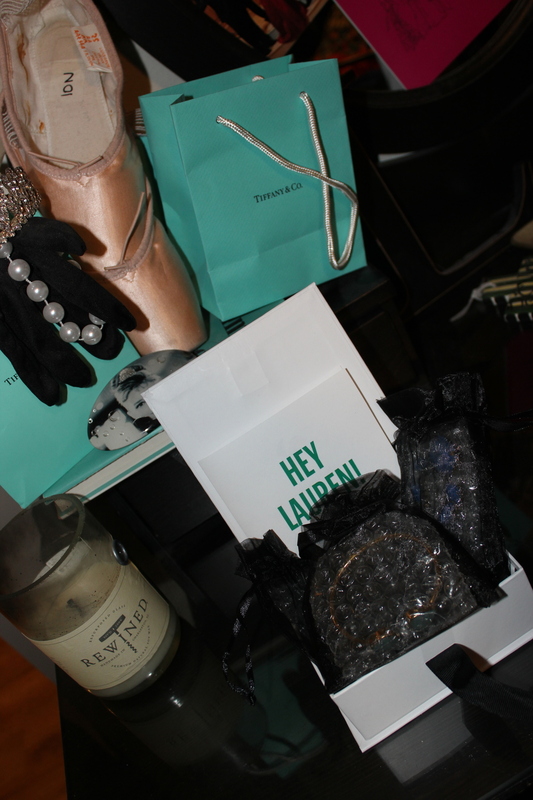 The earrings they sent me were on my wishlist and they made my collection around those! 4) When you are done with the styling, it will ask you for your information. You will have to enter your Credit Card information, but you also type in my code 'LaurenElizabethXOXO' at the same time, which negates the charge. 5) Wait patiently for your box. They will send you a tracking code once it ships and your three pieces of jewelry will be on their way. 6) Wear them rocks, girl! 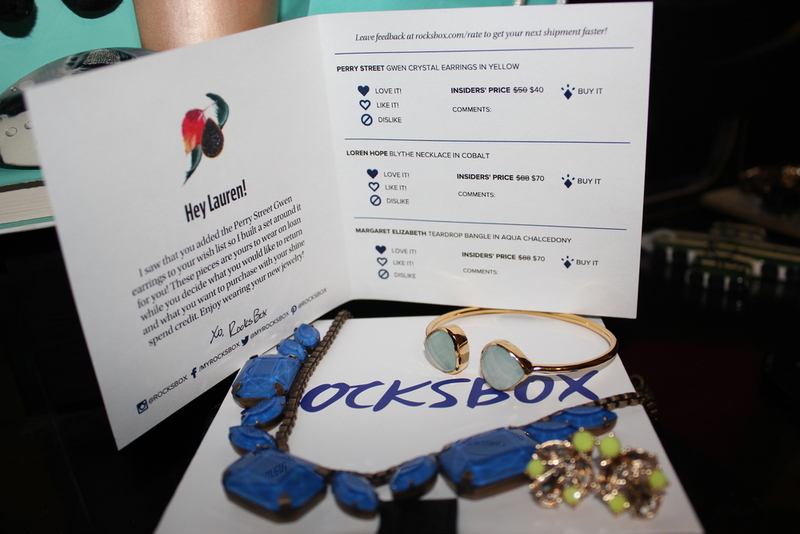 7) When you're finished wearing the jewelry that was sent, you can pack it up and send it back to Rocksbox via the printed USPS label that they provide.. You can send them back as many times as you want within the month (or as long as you keep the subscription) to get new pieces. 8) Don't forget to rate your box. You can do this online or via the card they send in your box. Let them know your thoughts so your box can get better and better. 9) Invite your friends! For every (paying) friend you invite, you will receive $25 of 'Shine Spend'. 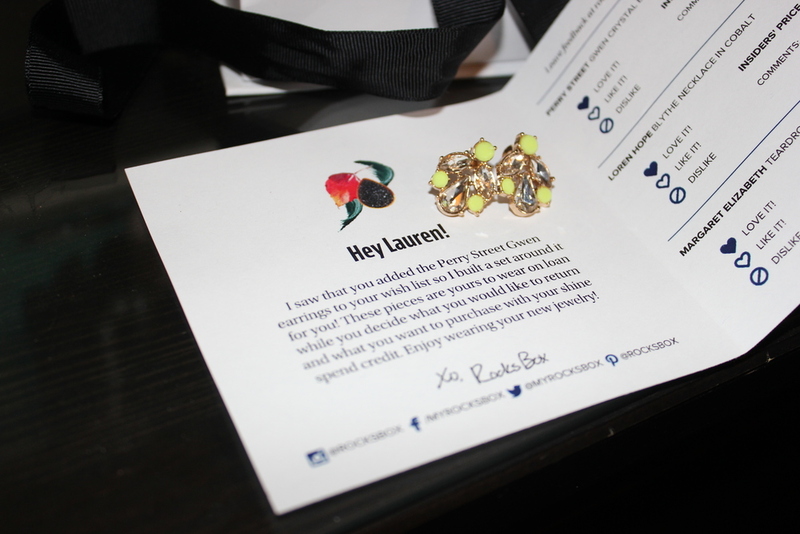 However, you automatically receive $10 of 'Shine Spend' per month to use toward purchases of pieces in your box, so if you invite enough friends, you could get pieces for free! Also, you get the pieces that are featured in your box at a discounted price, just for being a member. Could it get any better?! 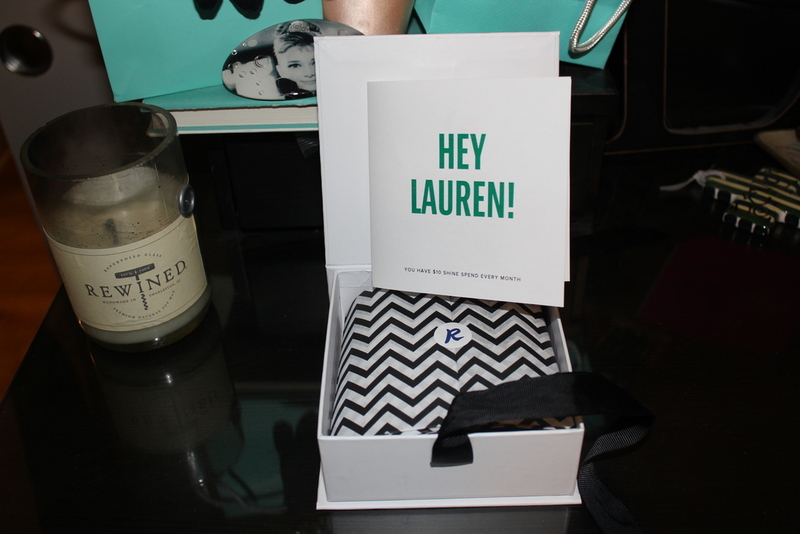 I was so happy with my box, so please feel free to contact me with anything I didn't cover or if you have questions. I don't know what I'm more excited about now- getting my next box or styling my current pieces for y'all! Mar 12 You'll Shoot Your Eye Out!